GM Har-Zvi offers us a series of enlightening monographs on the greatest players of all times. In 2 to 4 video series, Ronen will talk about chess legends of the past and present: the historical period they lived in, the achievements, the stories and, of course, their best games. These are videos to be studied and saved up by any chess fan. This series gives us an idea of who was the great Paul Morphy. In a brand new show, GM Har-Zvi offers us a series of enlightening monographs on the greatest players of all times. In 2-3 video mini-series, Ronen will talk about chess legends of the past and present: the historical period they lived in, the achievements, the stories and, of course, their best games. These are videos to be studied and saved up by any chess fan. This first mini-series gives us an idea of who was the great Paul Morphy. The "Pride and Sorrow of Chess", as Morphy was called - because of his brilliant but short chess career - was a prodigy; at age nine he was already able to beat any chess player in New Orleans. 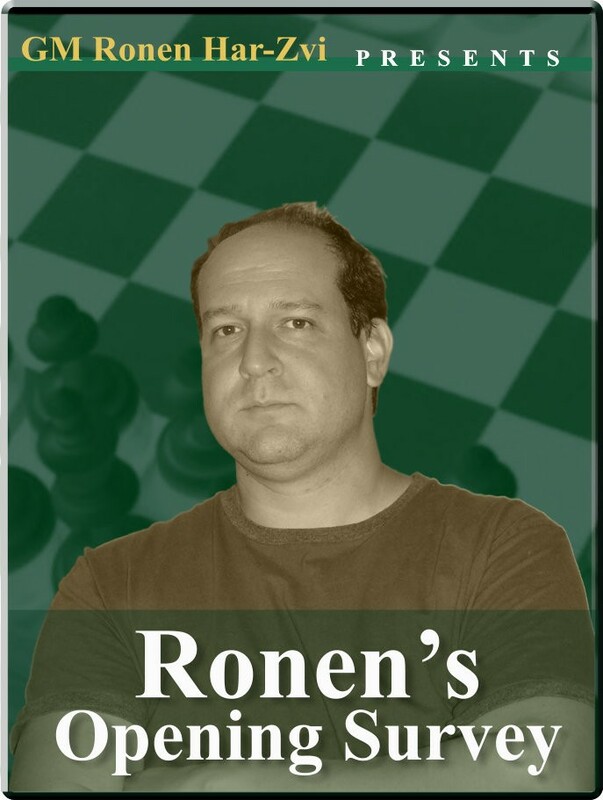 Ronen tells interesting anecdotes about this mythical chess genius, and shows us some of the most interesting games played by Paul Morphy, even comparing his skills to what a modern master would be able to do over the board. Don't miss this new, fantastic Ronen's feat!